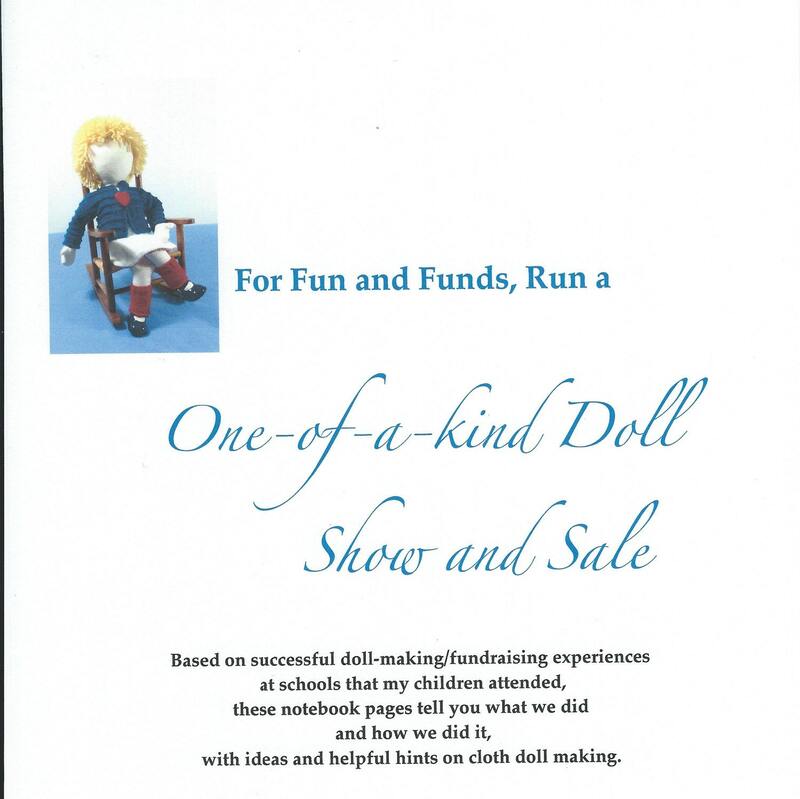 Based on successful doll-making/fundraising experiences at schools that my children attended, these notebook pages tell you what we did and how we did it, with ideas and helpful hints on cloth doll making. Includes interesting information about why some dolls have no faces, and how to make a very handy stuffing tool. There are 18 letter size "notebook pages". Print as single pages OR if you are able to print this using both sides of the paper, these pages will read well as a nice booklet (and save paper).